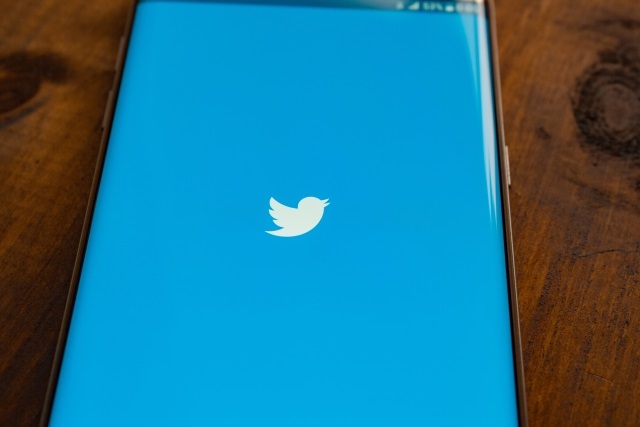 Twitter has revealed that a total of 677,775 Americans followed accounts or liked tweets associated with Russian propaganda groups during the 2016 US election. The company does not reveal how many people saw the tweets posted by these accounts. That Russia tried to use Twitter -- and other social networks -- to influence the outcome of the US election is hardly news, but there has been an ongoing investigation trying to determine the scale of the operation. In its latest announcement, Twitter also says that it closed 50,258 accounts with links to Russia. The findings of the investigation show that Russia's Internet Research Agency was responsible for a total of 3,814 bot accounts, generating 175,993 tweets. This is a continuation of the investigation that started last year, and Twitter says that "through our supplemental analysis, we have identified 13,512 additional accounts, for a total of 50,258 automated accounts that we identified as Russian-linked and Tweeting election-related content during the election period." While the number of tweets put out by Russia is a drop in the ocean, Twitter says that "any such activity represents a challenge to democratic societies everywhere, and we're committed to continuing to work on this important issue." The company says that new protection systems will be put in place ahead of future elections, and that it plans to crack down on bot accounts by limited third party access to APIs.